Elevate your meetings, presentations, and events with world class amenities and that too cultural heritage city in India. 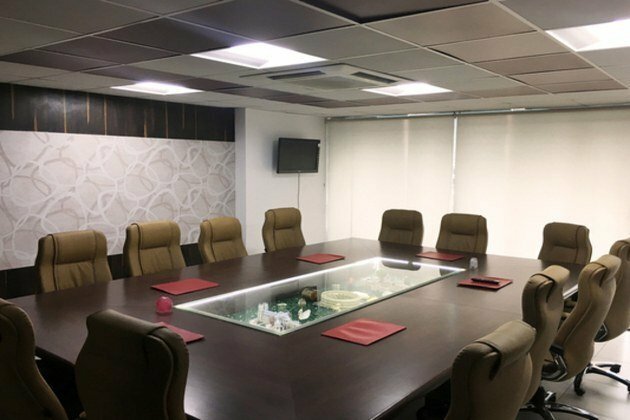 Are you looking out such Meeting Rooms in Chandigarh? Well then you have come on the right page!! According to research employees spend 30 % time in conducting meetings and conferences. 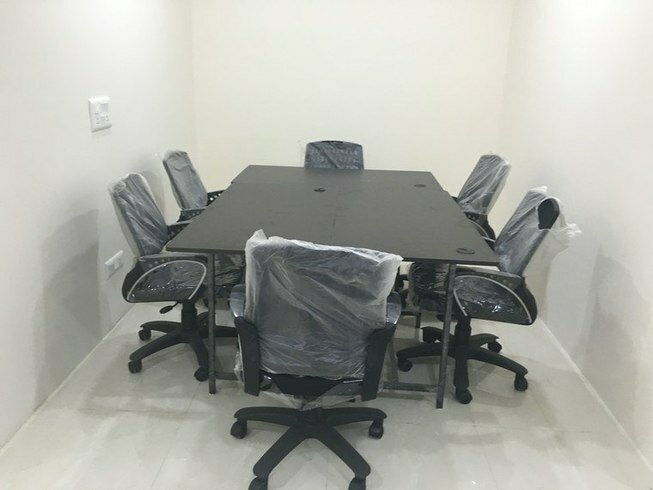 Meeting rooms in Chandigarh very spacious and help you to have Structured and organized meetings. It creates a good impression of your business. Location is a key factor in conducting a successful meeting. 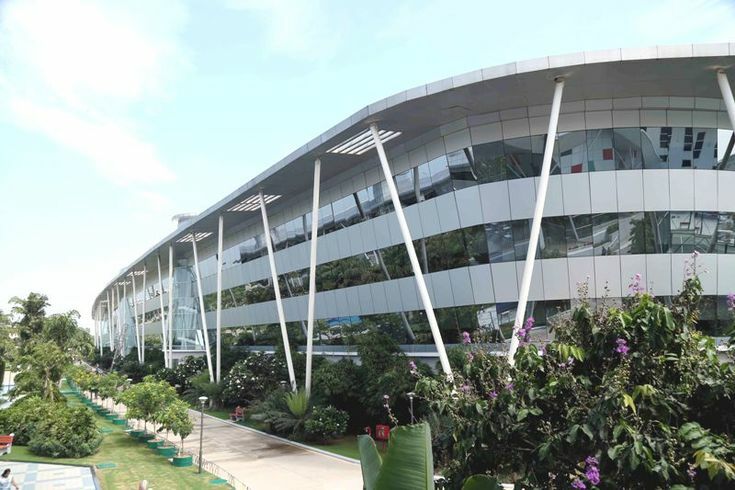 IT and other mid-scale industries are booming in Chandigarh. Chandigarh is known as the best place to expand your business. This city is a melting pot for different industries. It is a cost-effective option for many start-ups and organizations. In order to have a successful meeting, you need to select a meeting room without any interruptions. You can choose the meeting room as per the structure of your meeting. If you have a casual meeting then you can choose an informal type of meeting room. If you have a business meeting then you need to select a meeting room with all the necessary amenities. Another great benefit finding out a meeting room/ conference room is that it should give a great impression by your guests, you and your organizations. If you use good amenities like advanced visual aids with a good presentation then you will definitely win your clients. A great meeting can actually help you to achieve your business goals and expansion of your company. Meetings rooms are designed in such a way where you can have confidential information and conversations. These rooms are ideal space to take care of sensitive business information, new product launches, and other information. We as OfficingNow are happy to help Professionals, consultants’ freelancers to choose a meeting room as per their requirements. We are expert in delivering values of flexibility, convenience, and Expert advice. Currently, OfficingNow has around 500+ meeting rooms listed all across India. Majority of these are in Cities like Mumbai, Delhi, Bangalore, Pune, Hyderabad, Chennai and Kolkata, Indore, Jaipur, Kochi, Ahmadabad, and many others. On the Homepage Search, you can select Workspace Types as ‘Meeting rooms’ and Select City or Area/Locality of your interest. The search results are shown immediately. You can click on the Spaces of interest and see all the details of the space transparently. You will find Search functionality OfficingNow Android and iOS Apps. You can book a meeting room as per your interest. There is an option on a web portal book now.